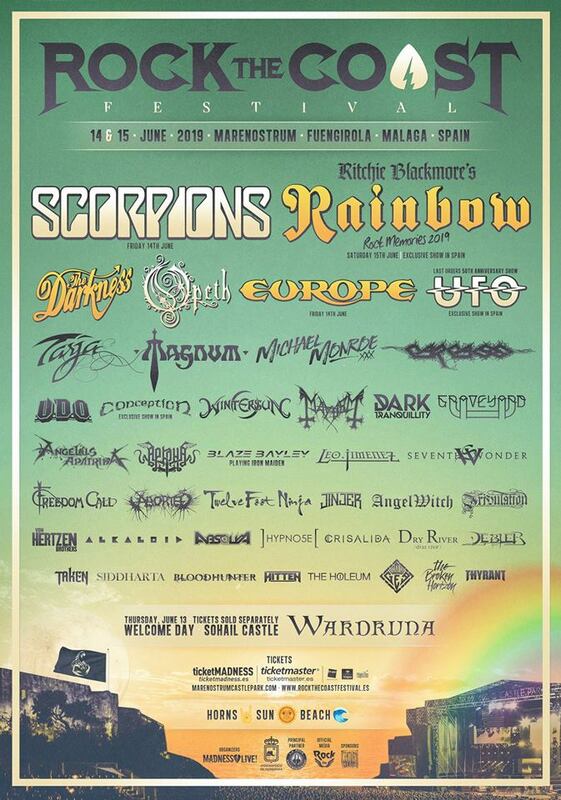 After a long tour in Spain, The Broken Horizon is ready to play a big show at Rock the Coast. 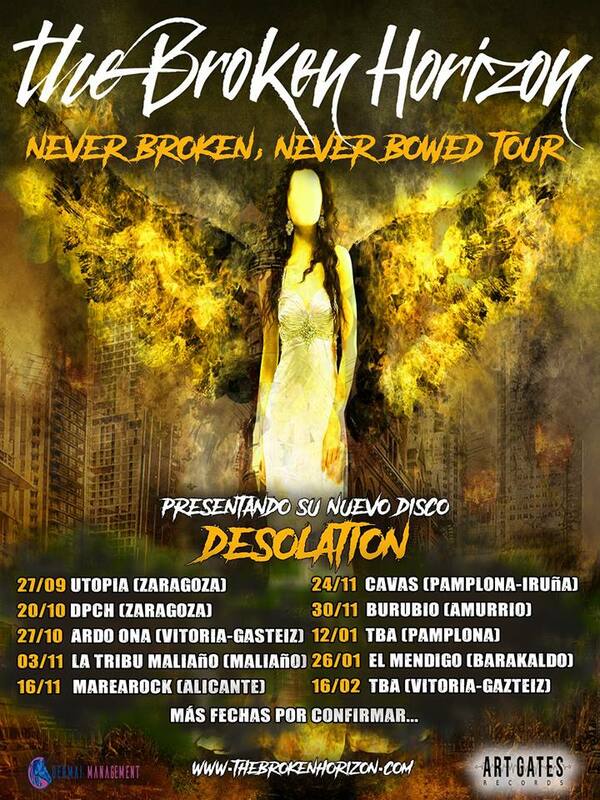 The Broken Horizon announce tour in Spain with new vocalist. 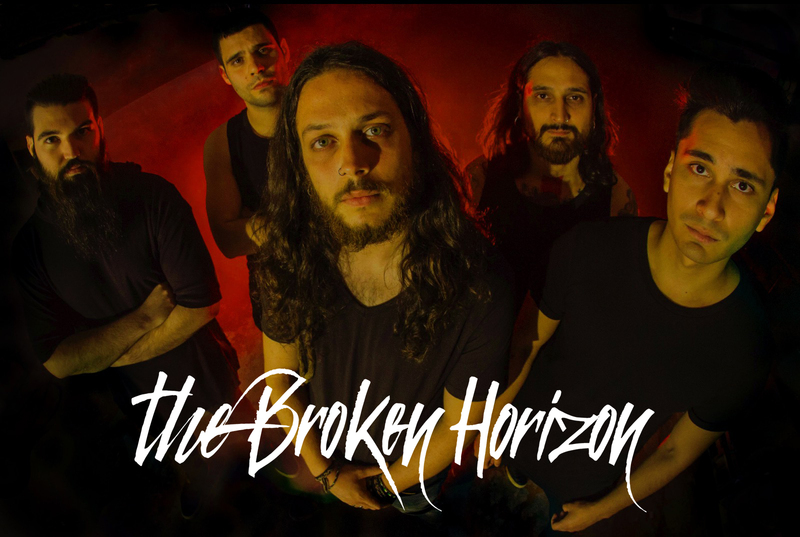 THE BROKEN HORIZON SIGNS WITH ART GATES RECORDS. DETAILS OF THEIR DEBUT! 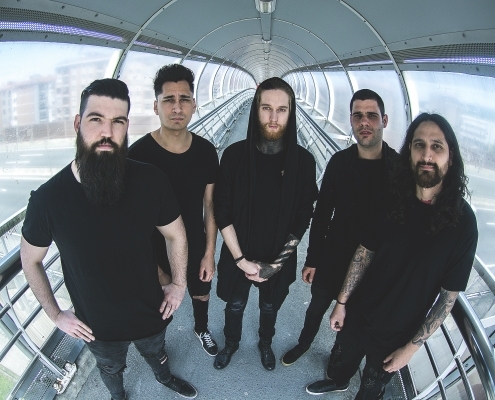 The Broken Horizon, one of the new signings of Art Gates Records. 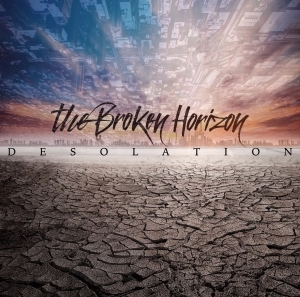 © 2018 – The Broken Horizon. All Rights Reserved.